Brad Nelson, a farmer who lives near Albert Lea, voted for Donald Trump last month. The 58-year-old agreed with the president-elect on many issues, like cutting regulations on agriculture and reducing health care costs. But Trump also threatened sharply higher tariffs on Chinese products, once saying that "China is ripping us off like nobody has ever seen." However, Minnesota farmers like Nelson count on billions of dollars in exports to overseas markets — especially to China. "Our exports to China obviously have exploded the last 10 or 15 years," said Nelson. If Trump really goes after China, the likely retaliation could hurt U.S. farmers. Now, they're waiting to see what the Trump administration actually does. Rural Minnesota voted resoundingly for Trump, even though the candidate hammered trade deals as a centerpiece of his campaign. Those deals can be crucial for farmers' livelihoods. 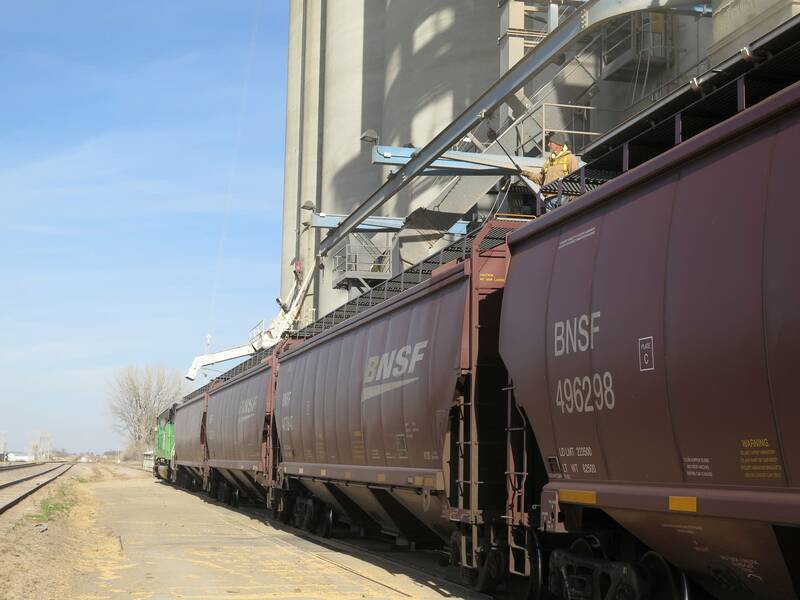 "Without access to the export market, we'd be in some trouble," said Joel Wiering, grain manager at the CHS terminal in the southwest Minnesota town of Ruthton. 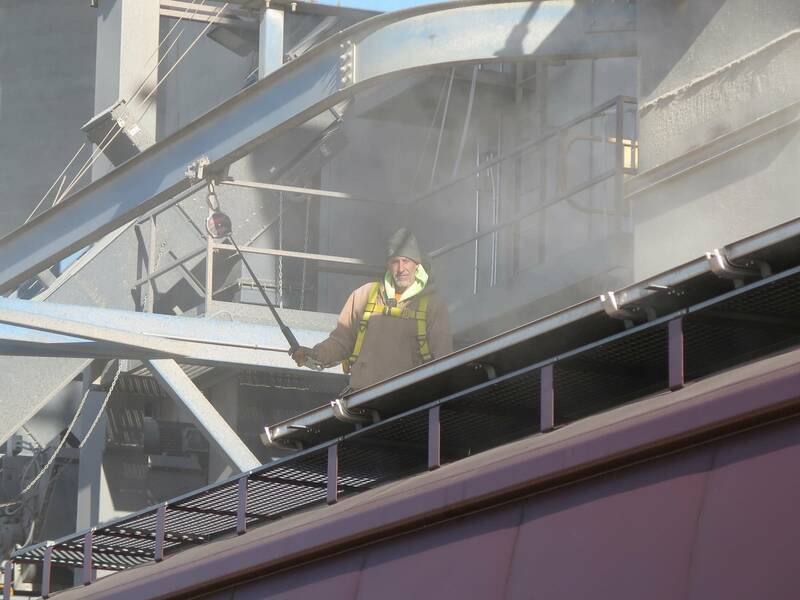 About 60 percent of the soybeans moving through the Ruthton elevator this year — about $30 million worth — will wind up overseas. That's just a drop in the bucket compared to the over $2 billion soybean exports bring to Minnesota's agricultural economy each year. Minnesota exports close to half its soybeans, according to Ed Usset, a University of Minnesota grain marketing economist. And Asian economies — especially China — are hot markets for them. Overseas demand has helped keep soybean prices from falling even more during a mostly down time in agricultural markets. Soybeans are below break-even for most farmers, but prices probably would be a lot worse without the robust exports. Farm income is projected to fall more than 17 percent this year, and many farms will struggle to show a profit. Farmers with long memories can recall the last time agricultural products got tangled up in the world politics. That was in 1980 when President Jimmy Carter halted grain sales to the Soviet Union in retaliation for its invasion of Afghanistan. "I am determined to minimize any adverse impact on the American farmer from this action," Carter said at the time. But despite that residential pledge, the nation's largest agricultural group said the embargo cost farmers $1 billion and permanently disrupted the grain trade. Now, farmers hope the Trump administration avoids a repeat. Nelson is optimistic it will, mostly based on comments from a key Trump adviser during the campaign. In September, campaign co-chair Sam Clovis said on the radio program AgriTalk that a President Trump would only change failed trade policies. With farm exports booming, Clovis said, there probably was little need for adjustments in the agricultural sector. For now, farmers will have to wait and see. "It's an unknown factor right now," Nelson said, "because you don't know what anybody's going to do at any given time."